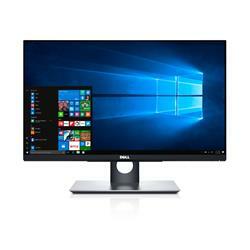 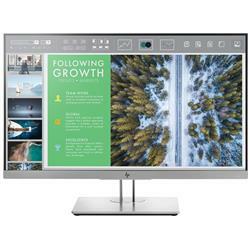 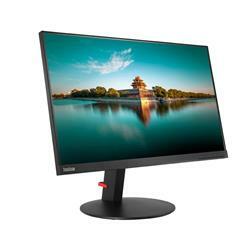 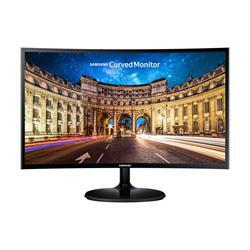 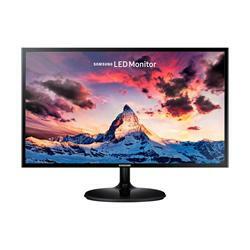 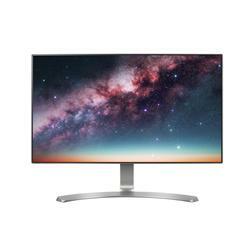 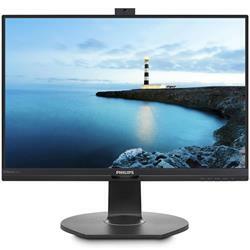 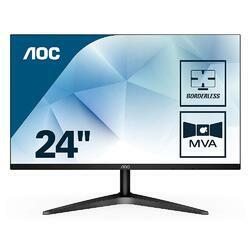 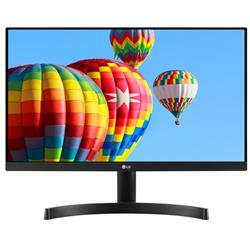 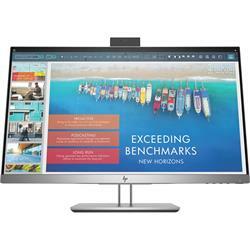 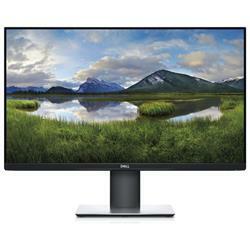 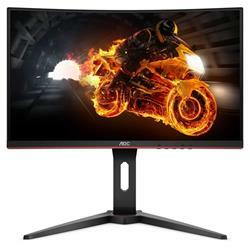 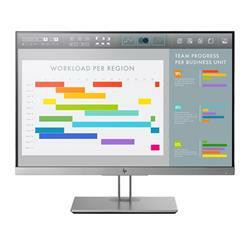 Looking for the best 24 inch monitor? 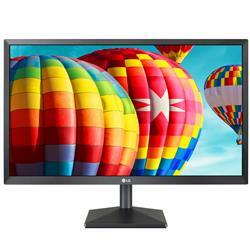 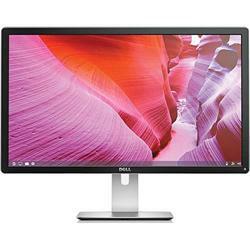 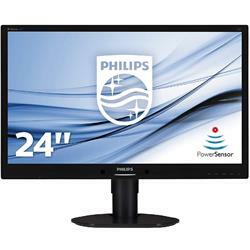 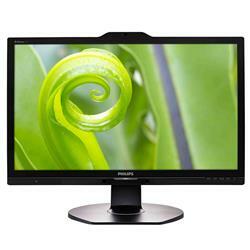 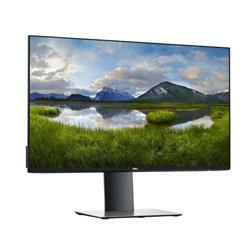 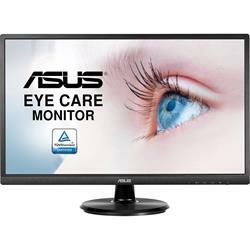 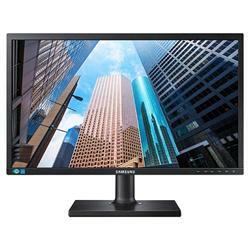 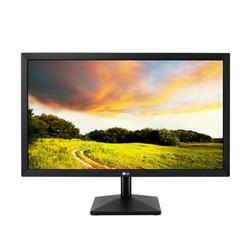 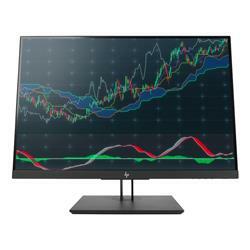 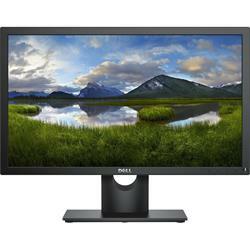 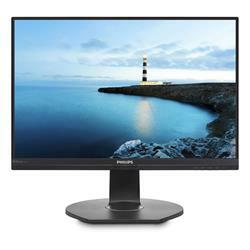 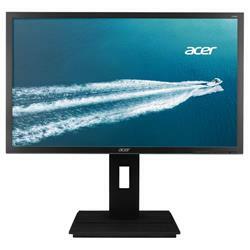 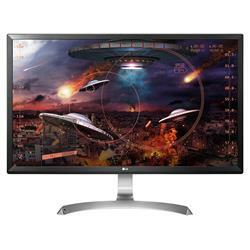 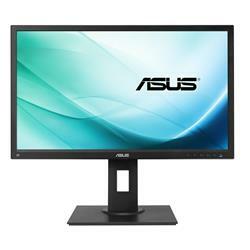 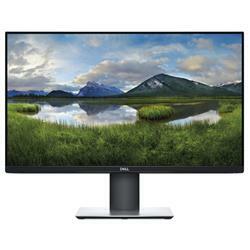 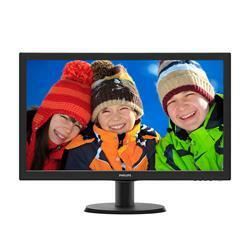 Then look no further than Shopping Express, your premier online destination for all kinds of 24 inch monitors! 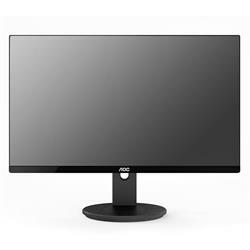 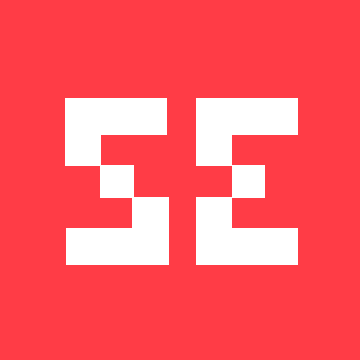 We have an extensive range and, no matter whether you’re after an Acer, AOC, Asus, BenQ, Dell, HP, Lenovo, LG, Philips, Samsung or ViewSonic monitor, we’ve got you covered. 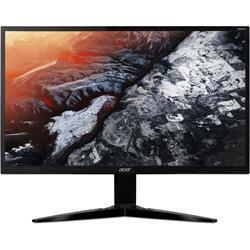 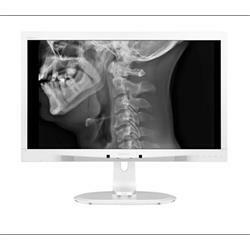 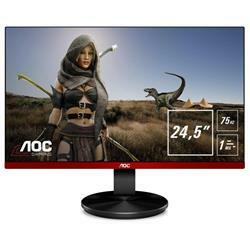 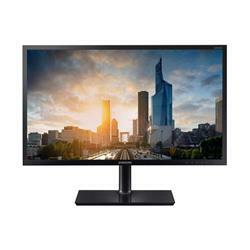 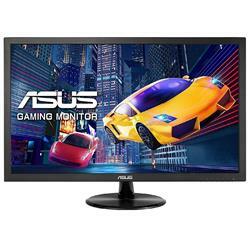 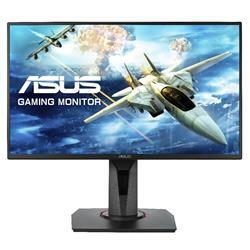 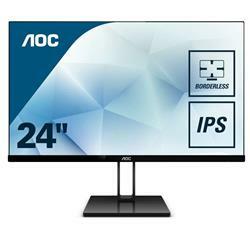 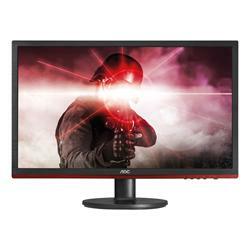 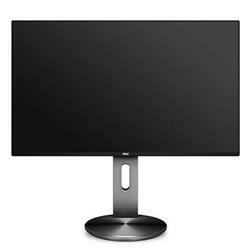 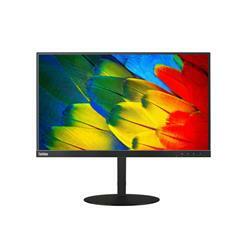 We have a huge selection for you to choose from and, with our reduced prices, you’ll be sure to get a fantastic 24 inch monitor at a fantastic price. 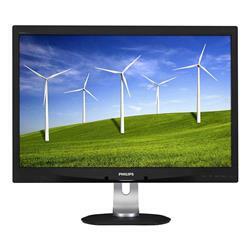 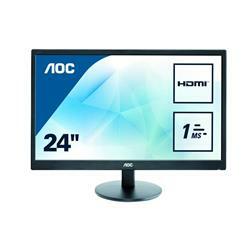 Browse through our range today to view our unbeatable savings, especially when it comes to branded 24 inch monitors!